The world since ISIS and then Trump, seems to have become more openly divisive. There are people on Facebook or other social media sites, who openly state that if their ‘friends’ voted for him they will be blocked, or if their friends didn’t vote for him, they will be blocked. I’ve not before seen such strong divisiveness before, or maybe I’ve had my eyes and ears shut. Apart from supporting a state political party Dignity Disability in South Australia, I have also become a bit of a ‘political atheist’, feeling like most political parties and their leaders of parties are not really in it for us. It would seem, and could sound like I’ve just become too cynical, which is quite possibly true as well! 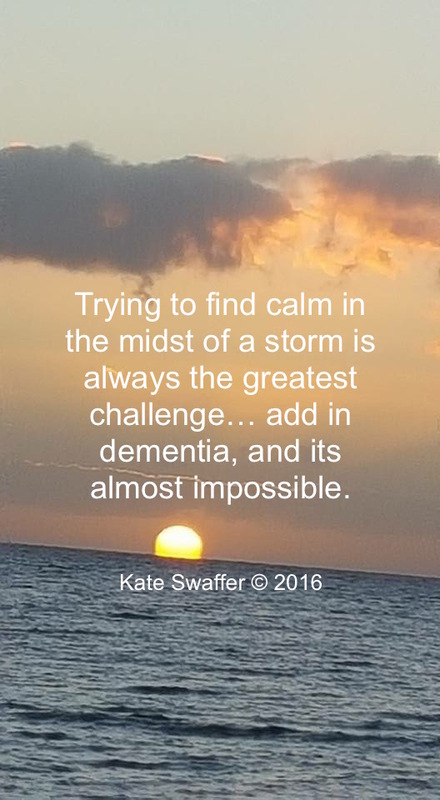 That sense of otherness since being diagnosed with dementia, and the bullying that has been the reality of the experience of living beyond dementia, is, I am sure, based on ignorance and preconceptions. But it does not excuse it! I follow Brain Pickings, and the email in my Inbox some time ago was the article I refer to today which is of particular relevance to what I’ve been watching the last few months and years, and also of my experience of Living Beyond Dementia. But how are we to find in ourselves the capacity — the willingness — to honor otherness where we see only ignorance and bigotry in beliefs not only diametrically opposed to our own but dangerous to the very fabric of society? My Dear friend Kate, please write more blog posts. The clarity of your thinking is amazing and beautiful. Resist Trump Care. Stand up for disabled persons everywhere. Such wise words. And I love your choice from Brain Pickings. Maria Popova does a wonderful work sifting through the works of writers and artists, philosophers and speakers, to produce this ongoing collection of wisdom and joy. I, too, look forward to receiving each email’s collection. Thanks for sharing this one, Kate. Thank you Kate, a wise and profound message for the morning. I could not agree more with your view, but more importantly as I now realise, its the moment of appreciation and contemplation of another person’s view that is perhaps more important than whether we agree with them or not.